Mark Your Calendar for Summer Camp at The Behavior Exchange! The Behavior Exchange offers a variety of programs to help your little one work toward his or her goals. Since learning doesn’t take a break for the summer, we don’t either! 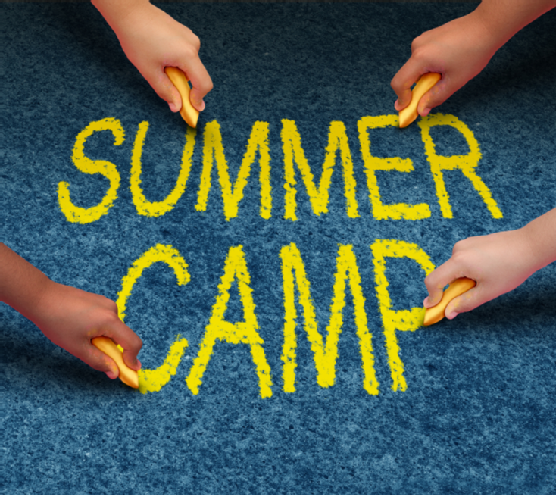 Consider enrolling your child in our summer camp to give him or her a head start for the following school year. The summer camp at The Behavior Exchange is an excellent opportunity for children to practice their social skills. Your child can make new friends, learn to interact appropriately, and practice expressing his or her feelings in healthy ways. Like all of our programs at The Behavior Exchange, our therapists use only evidence-based therapy techniques throughout summer camp. 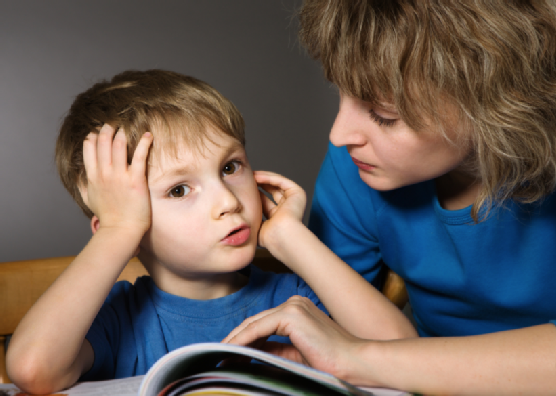 Your child will work toward his or her goals with Applied Behavior Analysis (ABA) techniques. In addition to improving your child’s social skills, we can help him or her adapt to appropriate behaviors such as compliance, instruction following, and much more. To learn more about our summer camp or our other programs, please call The Behavior Exchange at (972) 312-8733. Our autism therapy center is conveniently located in Plano.